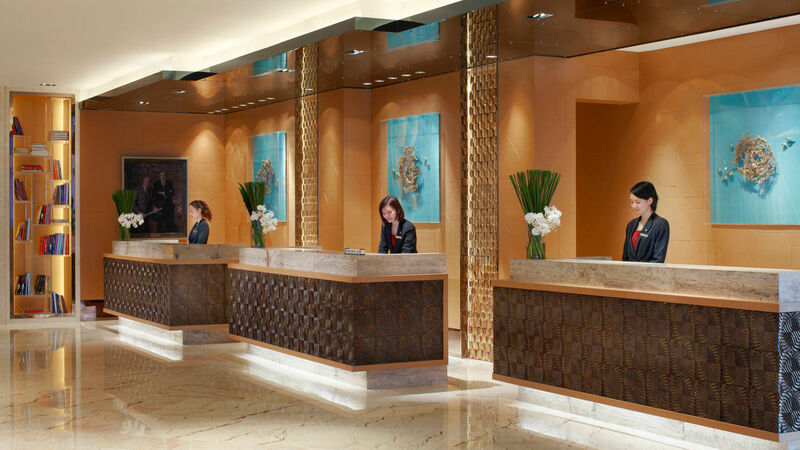 Travel brilliantly with a luxury hotel stay in the heart Guangzhou, one of the most fascinating cities in China. Captivating guests with style and innovation, the Guangzhou Marriott Hotel Tianhe welcomes guests with impressive designs, intuitive service and high-tech amenities. Conveniently located adjacent to Grandview Mall and near Guangzhou’s major business and transportation hubs; our hotel accommodations include a variety of guest rooms and suites to fit the needs of both business and leisure travelers. Boasting style with substance, all rooms feature marble bathrooms, 40-inch flat-screen TVs, plug-in technology and free high-speed Internet. 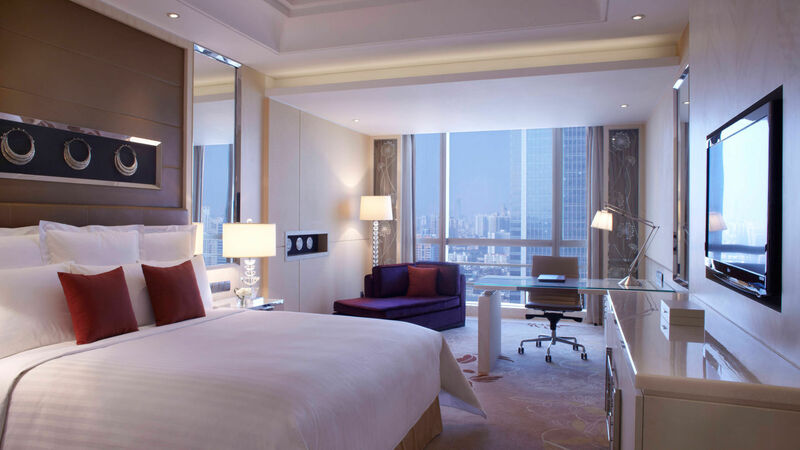 Designed with floor-to-ceiling windows, many of our hotel’s spacious suites offer spectacular Guangzhou views. On-site amenities include four restaurants, a full-service spa, modern fitness center and heated indoor pool. Our hotel also features stylish event space ideal for hosting elegant social events or inspirational business gatherings.